K.A. 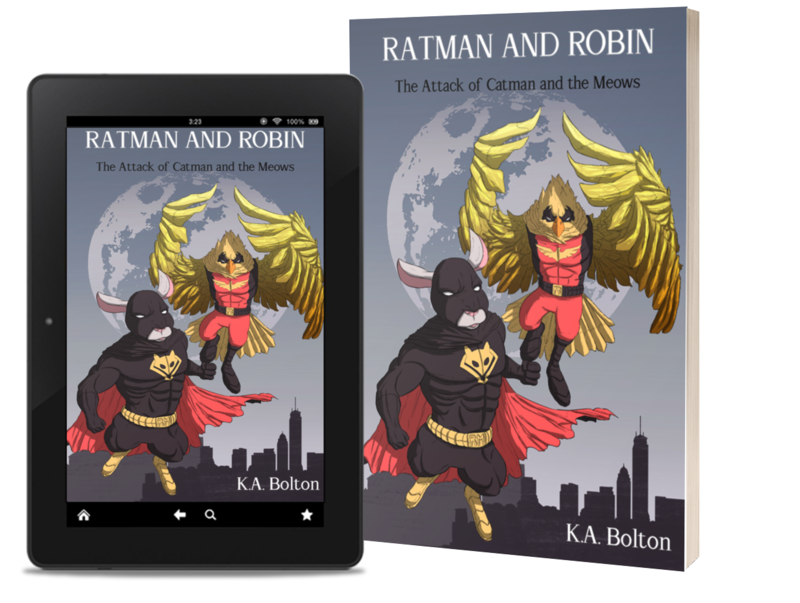 Bolton's first book in the Ratman and Robin series, Ratman and Robin: The Attack of Catman and the Meows is action packed, entertaining and a fun, easy read for kids and adults. 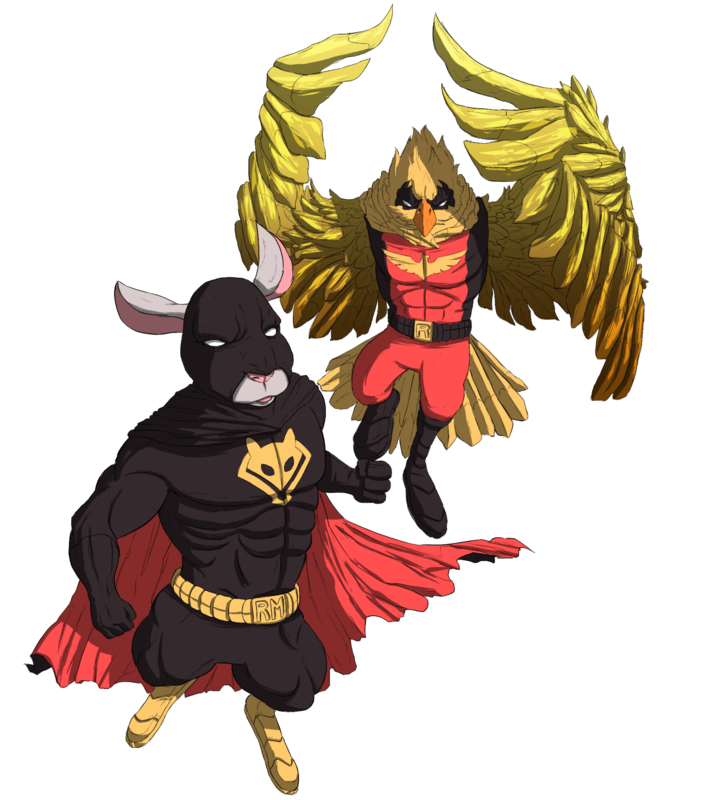 Go on a Journey with "Ratman and Robin: The Attack of Catman and the Meows"
Dive into the action packed thrill of Ratman and Robin as they take on Catman and the Meows in a beastly combat to try and stop their diabolical plan that will spell disaster for the human they love! You won't want to miss the action that unfolds ...Cheese bullets flying, claws landing, bodies slamming, vehicles crashing. This book is an entertaining compilation of action pack thrill that kids and adults will enjoy! Fly out into the night with Robin. Ride out with Ratman in his sleek whip. Hold tight! It'll be a fast ride! It's impossible to have superhero book without fierce action scenes. Warning: be prepared to be whisked away! Impending disaster is imminent. Unravel the mystery of Catman's diabolical plan and how he and 'the Meows' plan to pull it off. I just came off a tour from Iraq and when I heard about this book. I bought it for my son as a Christmas gift. I couldn’t believe how much he loves it. I myself laughed and enjoy from start to finish. ENTERTAINING, FUNNY AND POSITIVE- WONDERFUL BOOK!!! I saw this book on my email listing recommendation and I'm so glad that I bought this book. It's really funny. You will laugh alot with this book. This recommended by a popular podcast I tune into and I agree this book is really awesome. 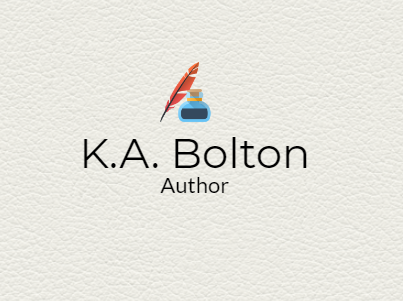 First time I’m hearing about this author. 5 out of 5 stars. A funny and exciting read for people of all ages!